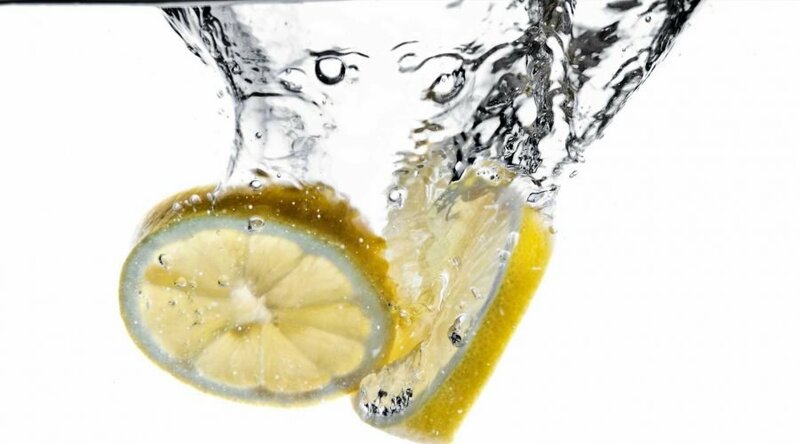 Home » Diet & Food » Wait, Does Drinking Lemon Water Actually Help You Lose Weight? Drop a slice of lemon into a glass of cool water or a mug of hot and drink it before breakfast. Instagram and “wellness experts” swear it boosts metabolism, eliminates toxins, and helps you lose weight. People who know how the body works, however, point out that what lemon water really does is make your water taste like lemon. “It’s not going to burn fat by any stretch of the imagination,” says Karen Ansel, R.D.N., author of Healing Superfoods for Anti-Aging: Stay Younger, Live Longer. It’s obvious that if you’re using lemon water as a replacement for something else—a 400-calorie mega mocha whipped-cream-topped “coffee,” perhaps—yeah, you’ll lose weight. And there’s a little glimmer of hope that on its own, the water part of the equation may indirectly help your pounds-off efforts. “Drinking about 16 ounces of water before a meal has been shown to help with weight loss,” Ansel says. One study published in the journal Obesity found that obese adults who drank that much tap water before a meal (not sparkling) lost 2.8 pounds more over 12 weeks than people who didn’t “pre-load” with water, possibly because it made participants feel more full. “But adding lemon won’t do anything at all to help you burn more calories,” Ansel says. True, lemons have nutrients in them, like vitamin C. But even an entire half a lemon in eight ounces of water won’t really change your body’s vitamin status much. And lemon as “detoxer”? Your liver already has detoxing covered for you. So if you like the taste of lemon water and it starts your day off right in some way, then great. Just be sure to chase your morning glass with a plain-water rinse. “Lemon is very acidic and not great for tooth enamel,” Ansel says. Erosive food and drinks can weaken tooth enamel and brushing within about 30 minutes can remove some of it. Rinse right away after drinking lemon water, then wait a bit before you brush. 04/16/2019 Diet & Food Comments Off on Wait, Does Drinking Lemon Water Actually Help You Lose Weight?